Joy has her undergraduate degree in Health and Medical Sciences and a Master of Science, specializing in Health Promotion, from Western University. Upon graduation, she held hospital positions in a research department and a cancer screening program. Alongside working in healthcare, she completed her Foundations Studies in 2013 at the Rudolf Steiner Centre Toronto. Joy graduated from the Waldorf Early Childhood Educator Teacher Training Program at the Rudolf Steiner Centre Toronto in 2015. Joy recently became a Climate Reality Leader and is a volunteer at Parvati.org, a non-profit organization in service to environmental causes. Gemma’s Waldorf Education began with Foundational Studies with Jean Campbell and is now an Assistant Kindergarten Teacher in Aspen. Her quiet strength and playful manner in combination with having worked with children for many years personally, has birthed a passion to help create a safe, nurturing, loving environment that allows children to believe in the beauty and magic of life. 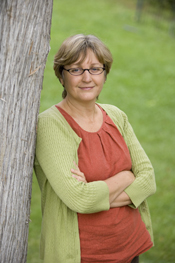 Susan completed her Teacher Education at the Rudolf Steiner Center, Toronto in Spring of 2014. She also holds a degree in Economics and Political Science from York University as well as a Public Relations and Marketing qualification from Seneca. She has worked at Toronto Waldorf School in various kindergarten roles since 2007 and enjoys spending time with her family as well as creating pottery in her studio. Genevieve had her first experience in a Waldorf community when she attended kindergarten at the Edinburgh Steiner School in Scotland. As a young adult she studied Fine Art at the University of Toronto and Ontario College of Art & Design. She began working at the Waldorf Academy in downtown Toronto in 2006 in the Parent & Child, Playgroup and Joyful Beginnings programs. In 2014 she completed the Waldorf Early Childhood Teacher Education Program and Foundation Studies at the Rudolf Steiner Centre Toronto. 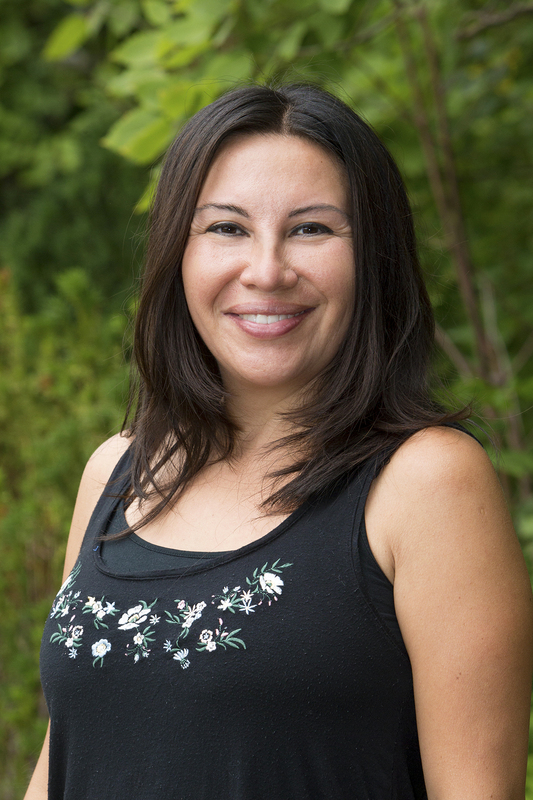 She now works happily in the Birchgrove kindergarten at Toronto Waldorf School as a Teaching Assistant where she is grateful to be able to foster her passion for protecting the forces of childhood. 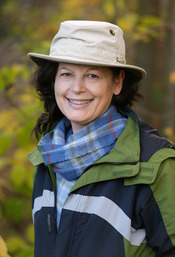 Mary joined the Toronto Waldorf School in 2006 as a Kindergarten teacher. 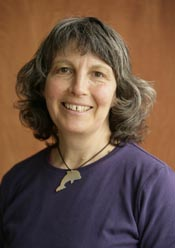 Mary’s Waldorf teacher education includes: Foundation Studies at the Rudolf Steiner Centre Toronto; Waldorf Early Childhood and Kindergarten Teacher Training at the West Coast Institute for Studies in Anthroposophy in British Columbia, and Healing Education and Remedial Training (HEART) in Toronto. Mary is an RECE, having earned a diploma from Georgian College in Barrie. She is a graduate of Resonare – Foundations Studies of Music out of Anthroposophy and Werbeck singing through The School for Uncovering the Voice with Christiaan Boele. She has an Associate Degree in music from Triton College in Illinois. In addition to the pleasure of spending her days with small children Mary enjoys swimming, sea kayaking, and ukulele jams. Mary has a Bachelor of Arts in Sociology from the University of Toronto, with a minor in Political Science. She graduated from the Institute of Child Study at the University of Toronto in 1985, receiving her Ontario teacher’s certificate and Early Childhood Diploma with Honours. Mary taught in private and Catholic schools between 1988 and 2000. She earned her Foundations Studies Certificate from the Rudolf Steiner Centre Toronto in June 2005 and was a supply teacher for the Toronto Waldorf School Early Childhood faculty. Mary has also worked in our Summer Camp. Mary has trained with the Healing Education And Remedial Training (HEART) program and is a certified Waldorf Early Childhood Educator. 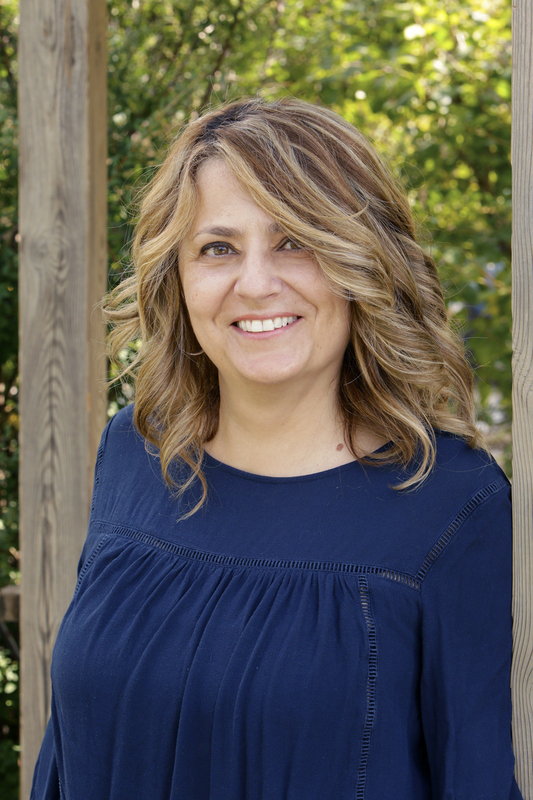 Her interests in health and wellness have led her to become a certified foot reflexologist and Reiki Master. 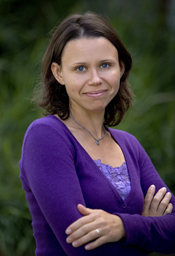 Lea has been working with children for many years, both personally and professionally. Before joining the Toronto Waldorf School, she offered childcare in her home for 18 years. 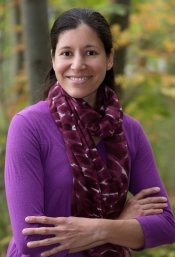 Lea completed a specialized program at Sophia’s Hearth in New Hampshire called Birth to Three that focuses on working with families with young children. She also attended the Rudolf Steiner Institute to study the Therapeutic Art of Puppetry with Susan Downes as well as the Healing Art of Story Telling with Nancy Mellon. Lea completed the Commercial Art training at George Brown College before working at Ryerson University in the media centre in layout and design. She later attended University of Guelph. Lea’s four children attended Toronto Waldorf School. Nadia has an Honours Bachelor of Science degree in Life Sciences from Queens University. 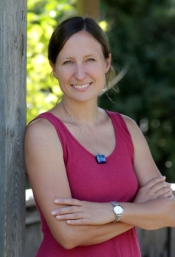 She also studied in a four-year post graduate program at the Canadian College of Naturopathic Medicine where she became a Naturopathic Doctor in 2003. 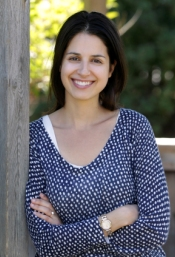 In 2007 Nadia’s search for a more holistic approach to education led her to discover Toronto Waldorf School. 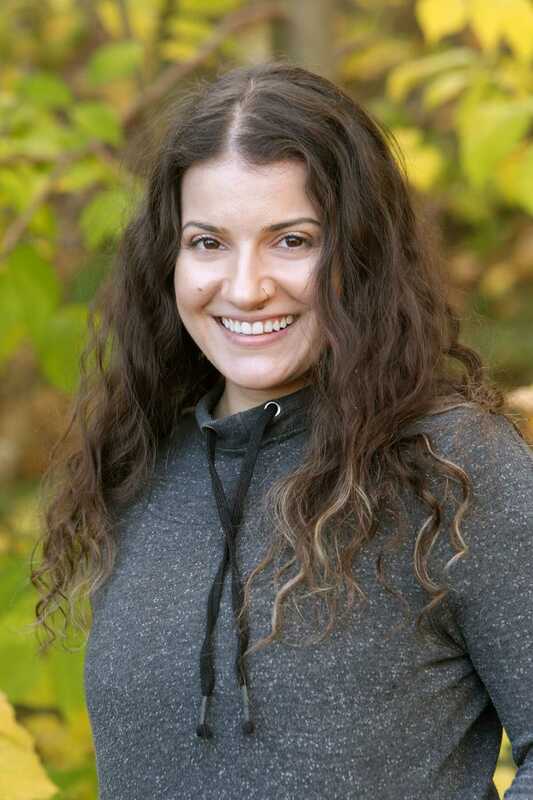 In the 2013-2014 school year, Nadia worked as the lead teacher in the aftercare program at TWS, before joining the Kindergarten shortly thereafter. In 2018, Nadia completed the Waldorf Early Childhood Teacher Training at the Rudolf Steiner Centre in Toronto. Rasa completed her Teacher Education certificate at the Rudolf Steiner Centre Toronto in Spring 2007 and then became a remedial teacher certified by HEART (Healing Education And Remedial Training program) in 2009. She has been a lead teacher in our Kindergarten. 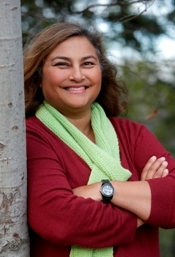 Rasa has a Bachelors degree in German linguistics and a diploma in Business Administration. She has taught both in German and her native Lithuanian language. Her 3 children currently attend the Toronto Waldorf School.